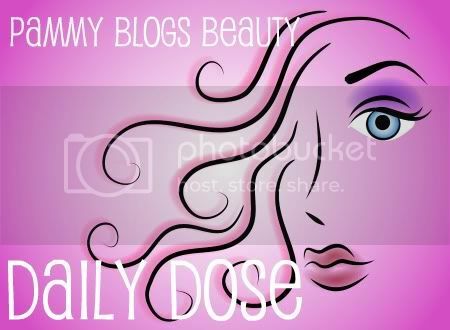 Pammy Blogs Beauty: Daily Dose: "Beauty Break"
Got a minute? 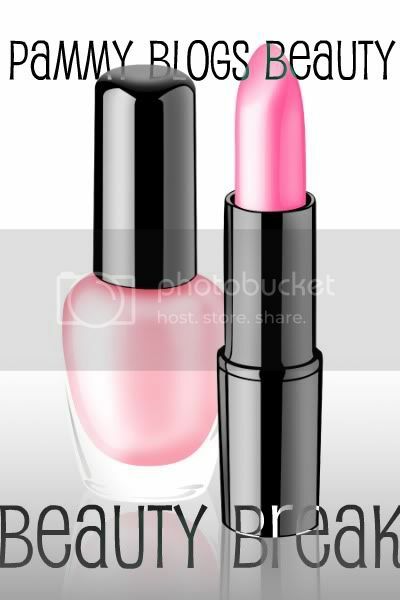 My "Daily Dose" posts are my short-and-sweet quick tips/quotes/inspirations: Fashion Footnotes, Skincare Solutions, Hair Help, and Beauty Breaks. So, take a minute, be inspired, and take your "daily dose"! Feel free to share your thoughts/tips/inspirations in the comments below! "Beauty isnt' about looking perfect. Its about celebrating your individuality." Thanks Juno! I love it too! :) Happy Weekend!! !